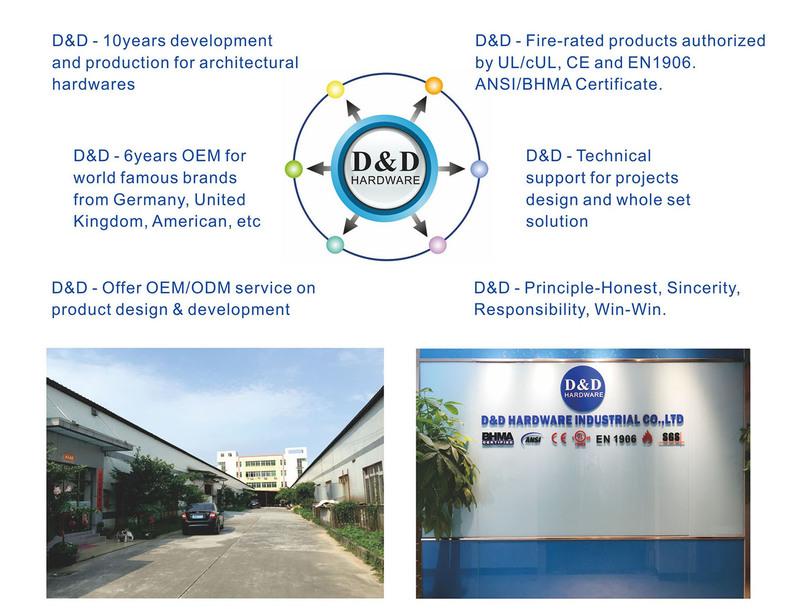 D&D HARDWARE has over 12 year’s experiences manufacturing & suppling architectural hardware products for Wooden Doors,Metal Doors & Fire Door in China, such as Stainless Steel Door Hinges, Door Locks, Lever Handles, Door Closers, Exit Devices, Door Stopers, Door Bolts and Door Accessories etc, not only door hardware but also Door Opening solution. The products that we offer are tested to the most strigent international industry standards, including BS EN, CE, UL, ANSI and BHMA, Suitable for education, healthcare, hospitality, residential and commercial applications. 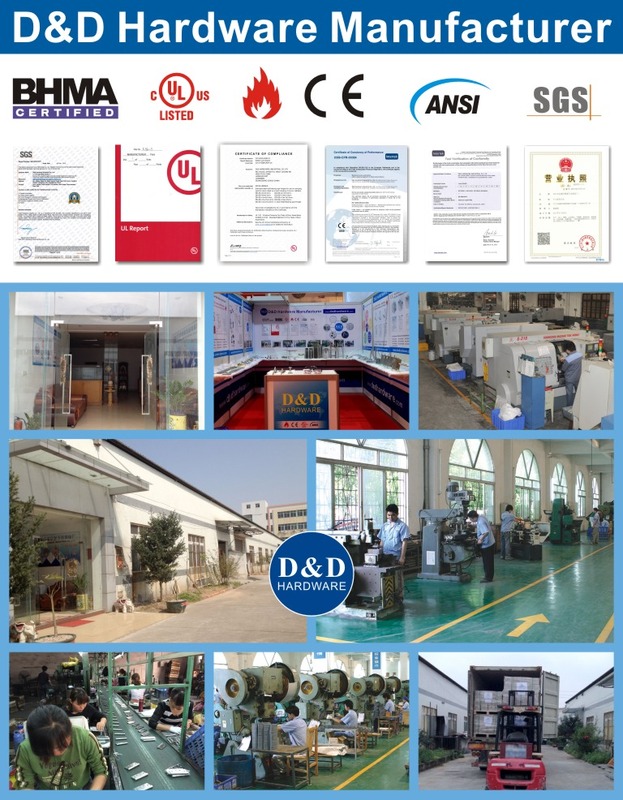 D&D has established long business relations with customers from Europe, Middle East, America and Asia, benefit from product certification, expertise knowledge ,quality assurance, competitive pricing, customization ability and great service. Through our partnerships we have developed extensive market knowledge and understand the technical specification and quality requirements.  To Find The Best Architectural Hardware Solutions for Metal Doors, Wood Doors, Fire Rated Doors,and Glass Doors Opening.  Save Lives, Secure and Protect them by providing secure and Fire Rating Hardware.  To Add Value For Our Customers through innovation, Foresight,Supply Chain Excellence and Expertise Knowledge. 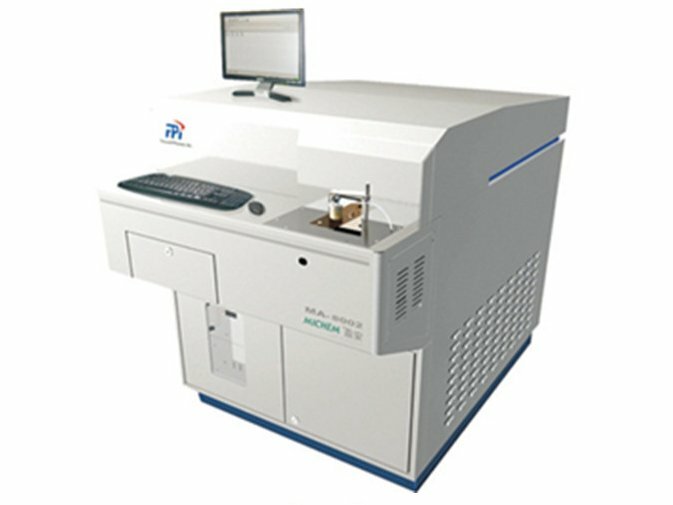 To ensure the material component follows the ASTM standard, D&D use spectrometer to check the stainless steel raw material before production. We also do the hardness testing for the product if necessary. 2. D&D use measuring tools to check the product in each procedure throughout the mass-production to ensure the dimension of product meet customer’s requirement. 3. D&D arrange Quality control department in each step of the mass-production to ensure each production fulfill their duty to produce well-product. 4. 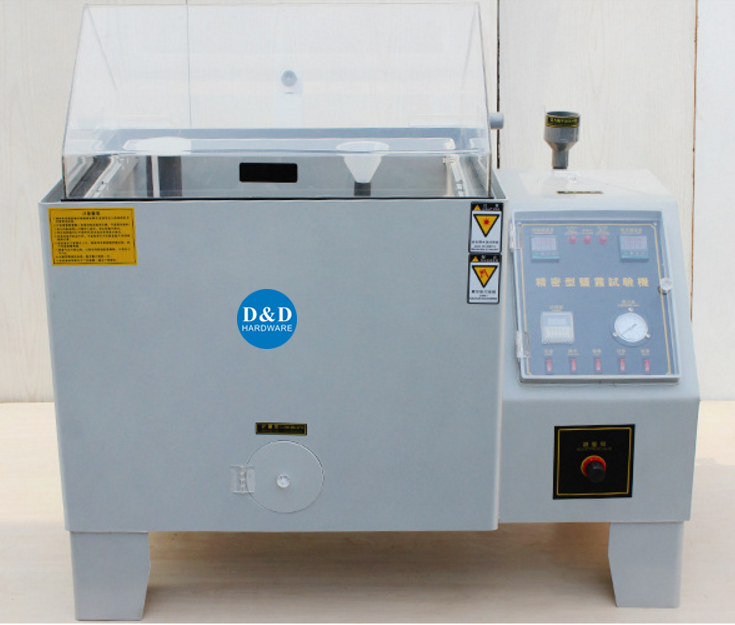 D&D use salt spray testing machine to test the product, to ensure it meet specific corrosion-resistance requirement. 5. 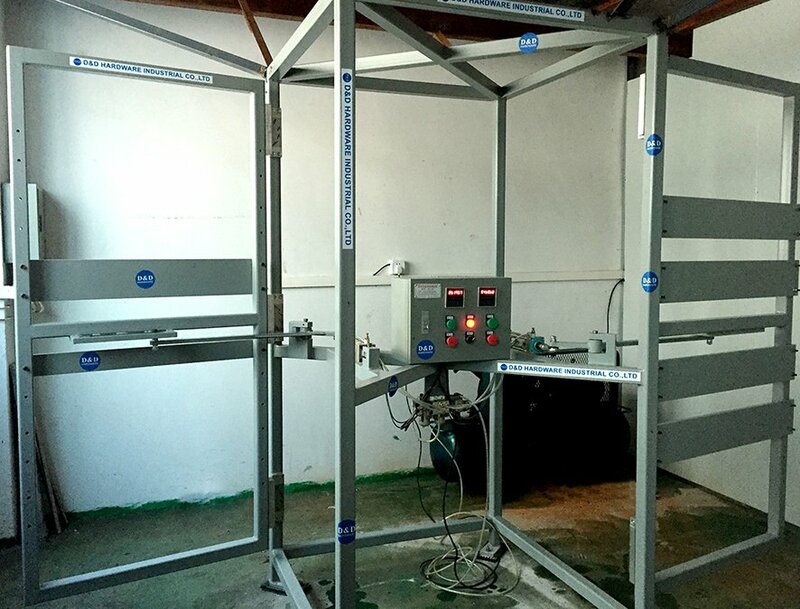 D&D test products on testing machine very often to ensure products meeting CE / UL / ANSI standard. 6. D&D use 2D and 3D drawing to communicate with customer, which is clearly and accurately.